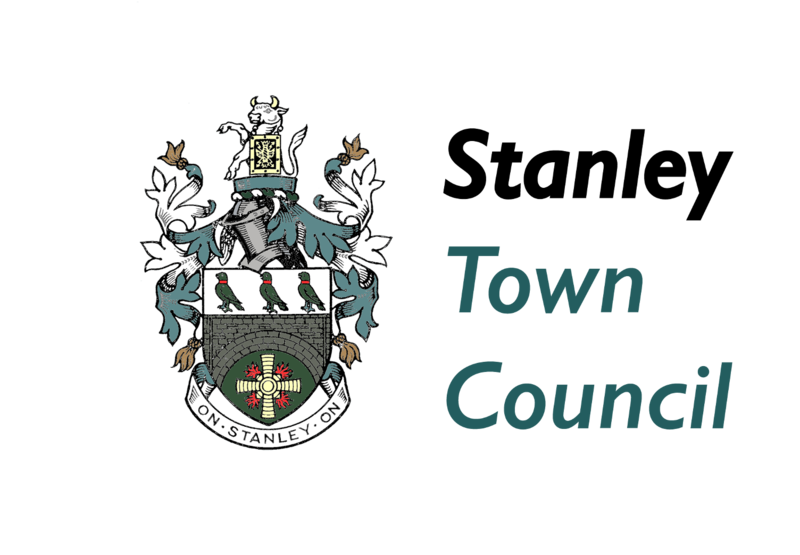 Stanley is situated between Chester-le-Street and Consett, the town lies south west of Gateshead and approximately 15 miles north of Durham. Travelling north from Durham on the A1(M), at exit 63, take slip road left for the A167 towards Chester-le-Street/Stanley. At the roundabout, take 2nd exit onto A183/Blind Lane. At roundabout take 3rd exit onto the A693, pass through 2 more roundabouts, remaining on the A693 until you arrive at Stanley.